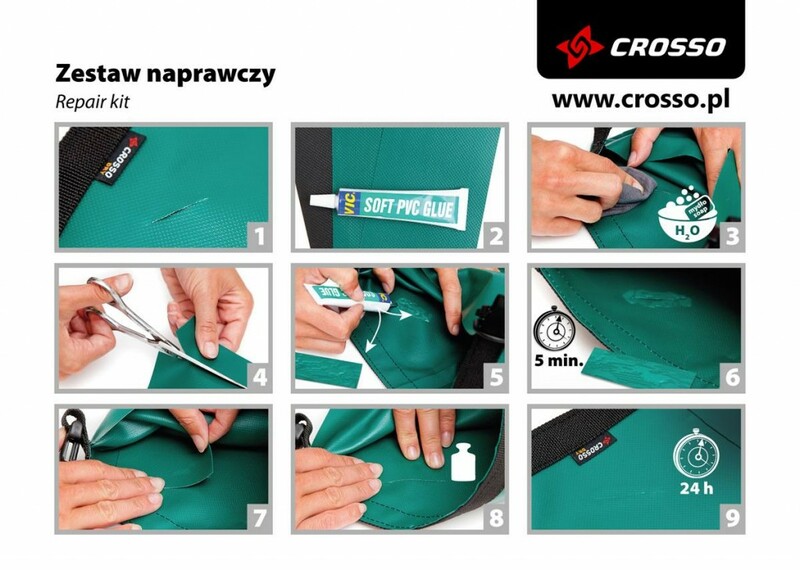 One of the features of Crosso bags is the ease of repair. 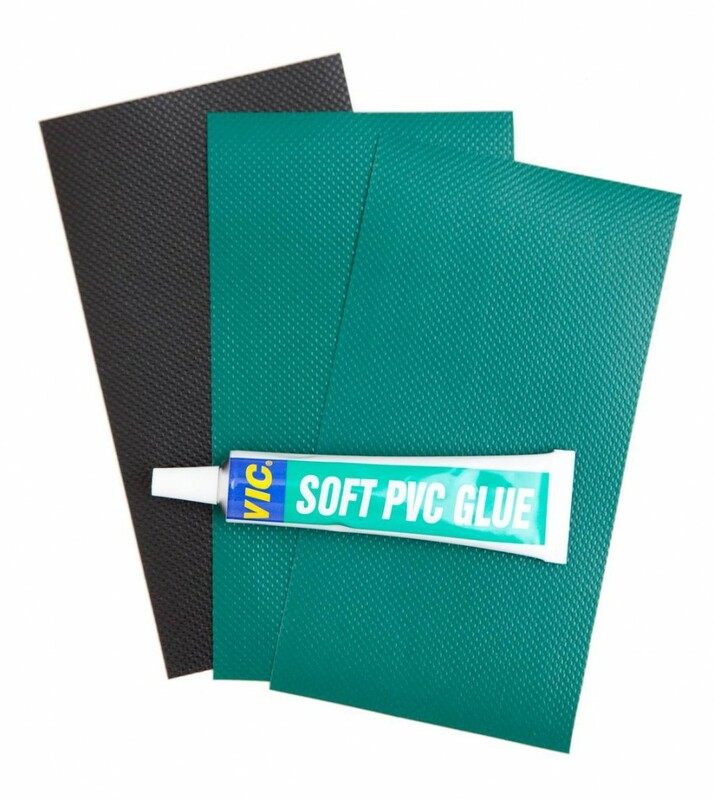 The adhesive provided in the repair kit will form a flexible joint for a permanent repair. The repair kit is for bags and panniers made of tarpaulin (Dry series) and Cordura as well. If possible apply the patch from the inner side, which is the only correct side for Cordura made panniers. It’s important to adhere the entire patch to the fabric. If the edges are found detached, apply more adhesive, compress and let the adhesive dry. – 3 pieces of tarpaulin patches. One black, two in colour.